Maximizing Progress: City of Anarchy ~ Old Kowloon Infographic! 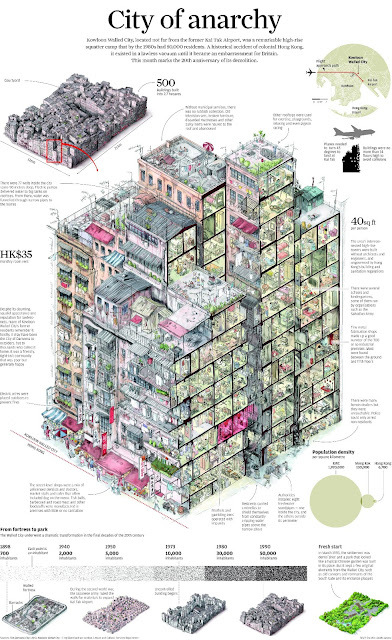 Mapporn spots Old Kowloon Walled City infographic! See also Kowloon Cross-Section!